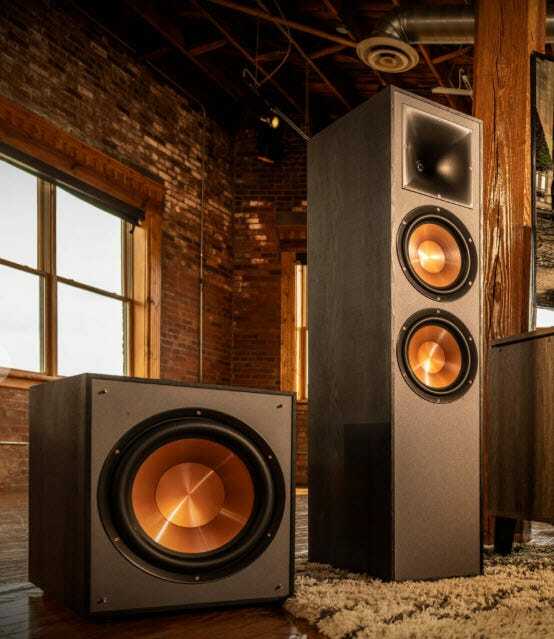 Built with an elevation channel integrated into the top, the R-625FA Dolby Atmos floorstanding speaker not only delivers stereo sound towards the listener, but also reflects sound off the ceiling to deliver the immersive, overhead Dolby Atmos® experience. 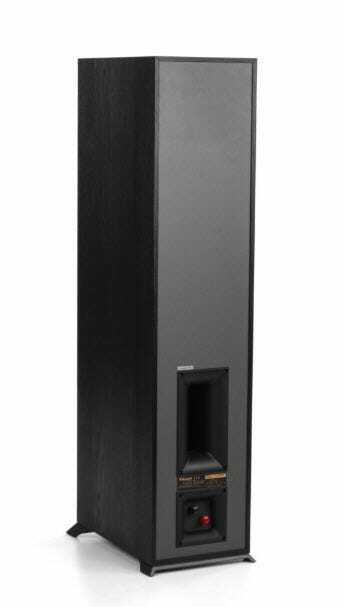 > Not just your typical full-range tower speaker, the R-625FA features a high performance up-firing Dolby Atmos speaker integrated in the top for an enveloping soundstage. It's a perfectly matched set up that virtually disappears. 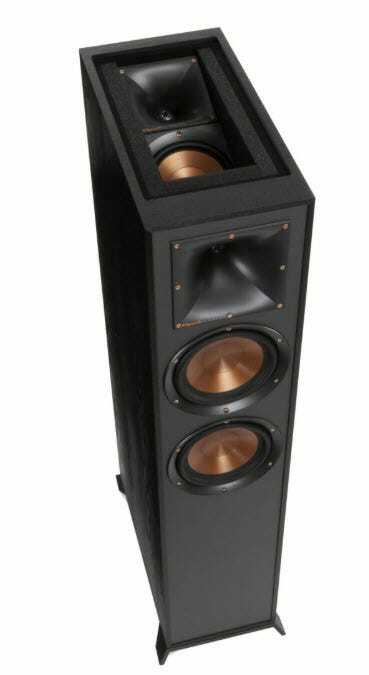 The integrated speaker terminals are placed low on the cabinet for convenience and an unobtrusive connection. Stylish aesthetic with absolute durability that results in a seamless integration into any decor.